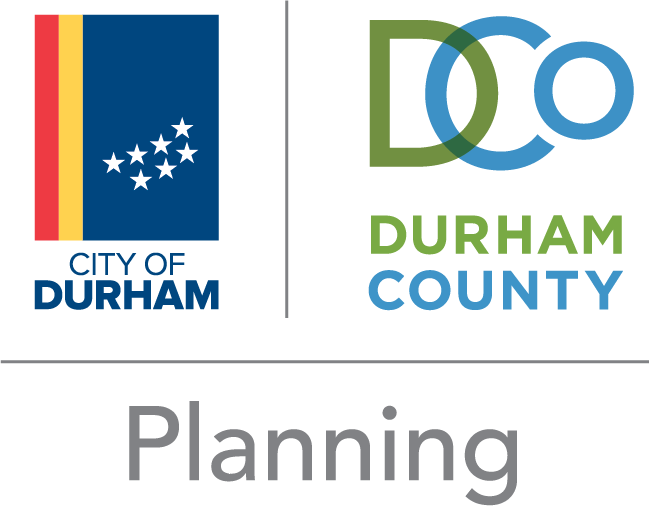 Please take a few minutes to tell us about your recent experience with the Planning Department, keeping this specific application or contact in mind when answering all questions. * Please rate your overall satisfaction with this Planning Department experience on a scale of 1 to 4 stars. Click on the star that matches your level of satisfaction and all in-between stars will fill in. 4 stars means "Very Satisfied" and 1 star means "Very Unsatisfied," then click "Next."